Holidaying in England can be a bit hit and miss weather-wise. One day you can have glorious sunshine and the next torrential rain. A rainy day can leave guests stuck inside with nothing to do in an area unknown to them. This can be a great worry for a holiday home owner, as bored guests are likely to have an unhappy stay. Which in turn could lead to poor reviews and fewer returning guests. Although the sun may not be shining, that doesn’t mean guests can’t have a great time. Both new and classic board games can provide hours of entertainment. Remember to include a variety of games that are suitable for a mixture of ages. 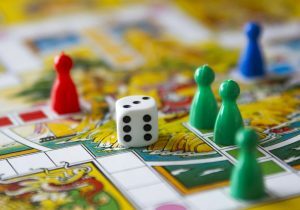 Depending on what’s popular or even your preferences you might include games that are themed around a film or TV series, such as Game of Thrones Cluedo. These could be quirky enough to encourage people to sit down and enjoy a popular game with a twist. Note that Monopoly can lead to world war 3. It may be worth leaving it out of the selection. A family/friend argument may put a bigger dampener on the day than the rainy weather. For other ideas have a look on Amazon to see their current best sellers and top reviewed board games. When guests are stuck in-doors the first thing many will reach for is their mobile or tablet. Therefore unlimited fast Wi-Fi is essential. This will also enable them to access their Sky or Netflix subscription too. Sometimes there is nothing better than lounging on the sofa and watching a good film. Include a selection of family favourite DVD’s such as the ‘Goonies’, ‘Mary Poppins’ or ‘National Lampoon’s Vacation’. With extensive music collections on our mobiles and tablets, you should also include a Bluetooth speaker for your guests to use whilst doing indoor activities. When is the last time you read a book? Many of us simply don’t have the time, but a holiday is a perfect time to curl up with a good book on a comfy beanbag. Encourage guests to swap a book from your collection. Games consoles – second-hand consoles are relatively cheap to pick up as well as the games. A nostalgic games console can also bring back good memories and provide great entertainment. Crosswords or word search puzzles that appeal to both adults and children. A deck of cards can transform on a rainy day and is probably the most popular choice for adults. 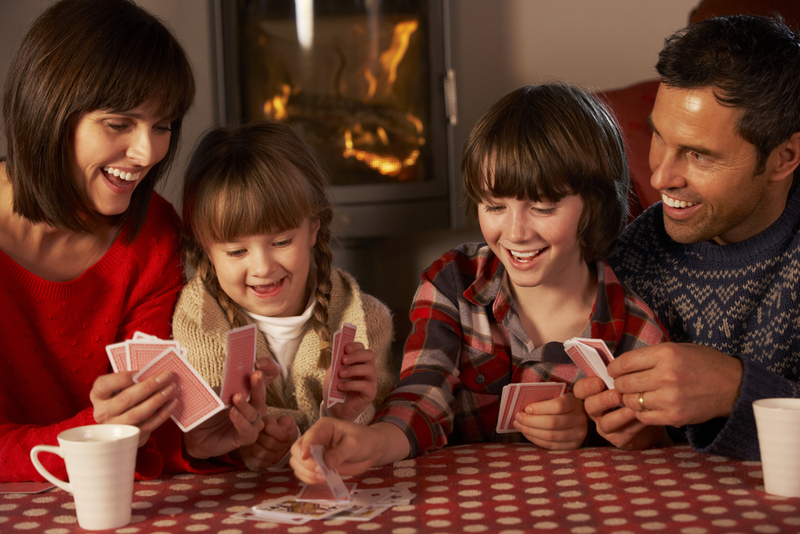 Dominoes is a game that the whole family can enjoy. A customized jigsaw puzzle of your property or a local landmark can also keep guests busy indoors. 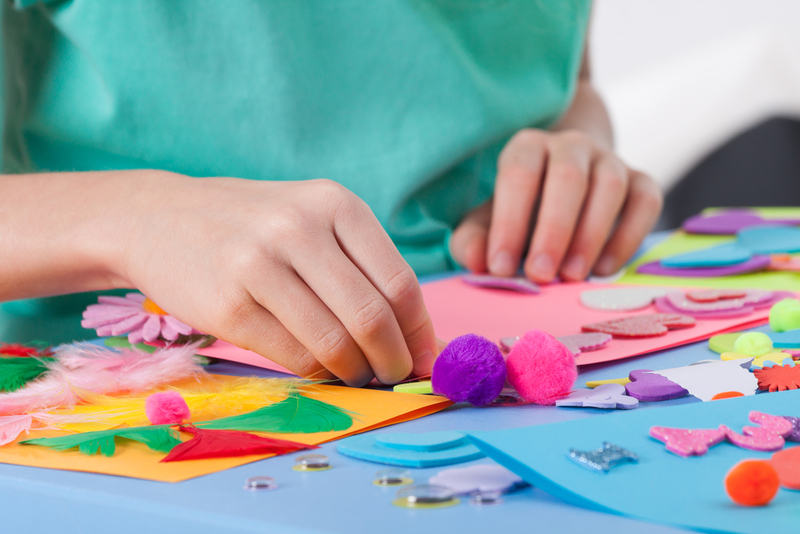 Getting creative can be a massive distraction and entertainment for children of all ages. One way to do this is by providing a craft book that has plenty of easy-to-do crafts. By this, we mean crafts that don’t require too many materials. Try to get a book that makes crafts out of everyday items such as empty toilet rolls. Try to be creative when looking for items to include, such as socks to make puppets or pebbles to paint and decorate. but think about leaving glitter off the list. Yes, children love it, but it gets everywhere and is very hard to clean up. You might be looking at the list and thinking this could be an expensive box that will need updating regularly. Craft items can be expensive but if you go to the right places i.e. pound stores, you can get an array of supplies without spending a fortune. Spending time in the kitchen is a classic pastime that children and adults enjoy, even if it is to just lick the bowl. Provide a variety of cookery and baking books for guests to flick through and choose a recipe at will. Again, you don’t have to spend loads, your local charity shop is bound to have some for a reasonable price. Also provide seasonal recipe ideas e.g. winter warming soups, bbq snacks, Parkin, yule logs, Easter cake or fruit pops. 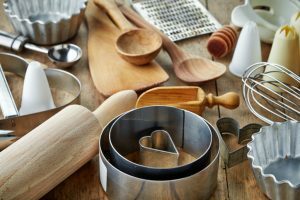 Such items give guests more opportunity to get creative and enjoy being in the kitchen. Plus, more lavish items could justify higher rates. Cake Decorations – sprinkles, chocolate balls etc. Seasoning – paprika, chilli, curry powder etc. Hot Chocolate (everyone loves a hot chocolate on a rainy day). Providing some essentials makes your guests feel valued. A brilliant way to pass the time is with games. 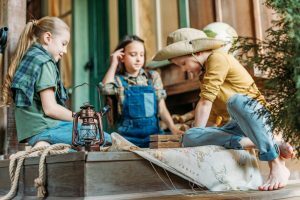 So, why not provide a list of games that the kids can play around the house? Not only are you helping your guests you’re also subtly encouraging guests to play games that are less likely to cause damages or breakages. A Treasure Hunt – suggest parents hide chocolate coins or sweets around the house and come up with clues as to where they’re hidden. Such games are likely to provide hours of entertainment even if they’re older children. The classic games never get old which is why they’re the perfect recommendation. Tell guests about places they can visit without getting rained on. Nowadays, many UK attractions are indoors, primarily due to the weather. Which is perfect as guests aren’t subjected to staying in your property all day and getting ‘cabin fever’. No matter how nice your place is, your guests will want to get out, explore and visit the area. Water Activities (Kayaking, Canoeing, Surfing etc.) At the end of the day, your guests are going to get wet anyway. Museums & Art Galleries etc. 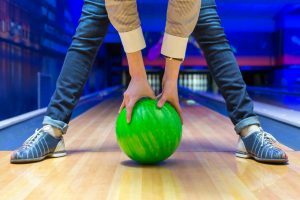 Each gives your guests the chance to get out, have fun and potentially do something different or learn a new skill. Some guests are happy to put on their wellies and waterproofs and get out and explore. Keeping a few umbrellas in the property and somewhere suitable for drying wet clothing, will be appreciated. If the weather is poor holidaymakers inevitably end up stuck inside. Some guests are simply happy to be in each other’s company making cherished memories. However, by providing entertainment and a list of rainy day activities you can ensure your guests have plenty to do and don’t get bored. Keeping guest’s happy is your number one priority. Each guest is different but ultimately these tried and tested ideas will keep them entertained and keen to return all year round. How do you keep your guests entertained on rainy days? We’d love to hear your suggestions.